Reports of Windows Phone 8 handsets rebooting randomly are no small issue. Widely reported in the technology press, and the topic of constant conversation on Windows Phone forums, issues relating to spontaneous reboots are talking point du jour in the Microsoft mobile community. 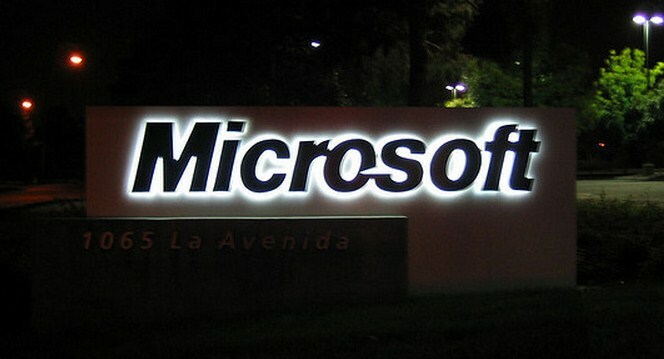 According to ZDNet’s Mary Jo Foley, Microsoft has admitted that it is looking into the problem, telling her that it is “currently investigating reports of these incidents.” That’s a start. The Verge and ZDNet have confirmed that the HTC 8X handset suffers from the rebooting issue. TNW has not managed to replicate the error on the 8X in our possession. However, given the quantity of reports that implicate both the 8X and the Nokia Lumia 920, this issue is no fluke. Microsoft will likely have to issue a software fix for the bug. The issue may be related to Skype for Windows 8, but that connection has not yet been proven. The link in that case remains unknown. In the meantime, if you are a Windows Phone 8 user, hold tight, Microsoft is on the case. Naturally, this sort of mistake is embarrassing. However, the issue appears to be lower-friction than a launch error can be. Windows Phone 8 remains fantastically new. If Microsoft can quickly sort this issue, and then avoid suffering from other bugs, Windows Phone 8’s launch will have been passable. Better than the Windows Phone 7.1 roll-out, at least.